I did pretty well with my planned reading in January, reading all the books I planned plus some more. I did stall on one though, which was Emma & Knightley by Rachel Billington. The problem I had with this was just that I found it depressing. 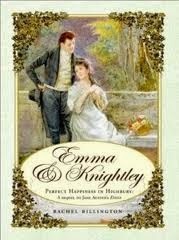 In the book Emma and Mr Knightley are still in the fairly early stage of their marriage, a year or 18 months in, I forget which, and he is quite cold towards her. Plus, I had hoped at the end of Emma that she had grown up a bit but this isn't being portrayed here. It's a shame though, as the writer's style is pretty good, aside from a whole chapter when Emma is referred to as Miss Woodhouse instead of Mrs Knightley. I like her style but not the content! I hate to give up on something though, so I might still give it another go. Fitzwilliam Darcy: Such I was by Carol Cromlin - this is a book I have in luscious signed copy, as I was lucky enough to win it (woot!). I believe it's a prequel of Pride and Prejudice from Darcy's point of view. 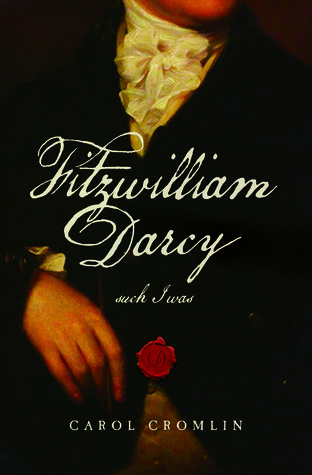 In Darcy's successful proposal to Elizabeth he refers to his upbringing and how he ended up being a person she objected to in his first proposal, 'Such I was, from eight to eight and twenty...' and this book explores how his upbringing could have been. Highlander's Hope by Collette Cameron - I picked this one up as a freebie, but I've seen good reviews of it, and learned that in Scotland you could be married just by saying you were in front of witnesses, and apparently this is used to trick the heroine in this book! Very intriguing! 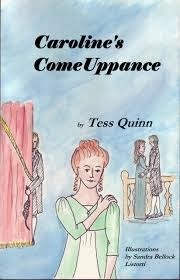 Caroline's Comeuppance by Tess Quinn - I won this one too! This is a follow up to Pride and Prejudice focussing on Caroline Bingley. I don't know what type of comeuppance Caroline gets. Apparently it's not too harsh, which has disappointed some people, but Jane Austen herself was quite forgiving of the less worthy characters in her novels, and also in a lot of Austenesque works Caroline is portrayed as some kind of horrible villain when in reality she didn't do much wrong aside from being a bit of a snobby social climber and trying to stop her brother marrying Jane, which she may have done with good motives, so I am not out for her blood. 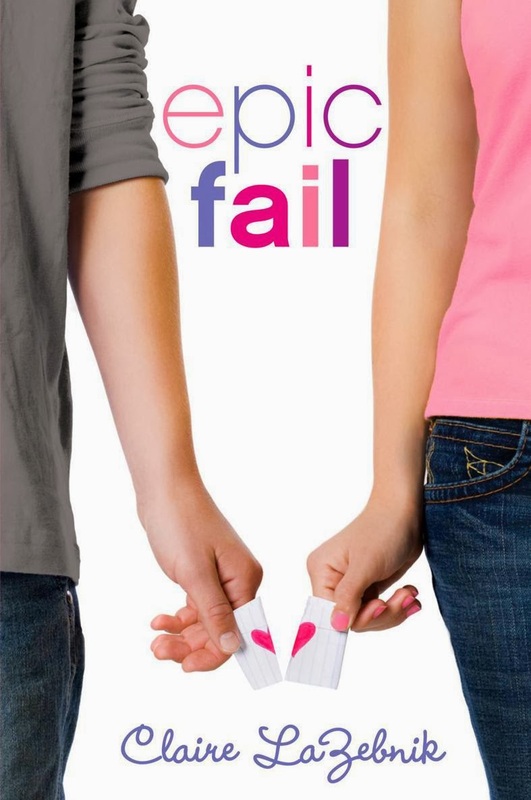 Epic Fail by Claire Lazebnik - I understand this is a modern update of Pride and Prejudice and the author has also done an updated version of Persuasion. Don't know anything else about it though! 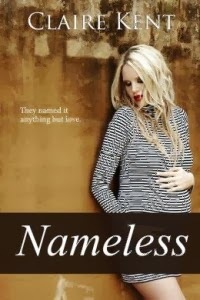 Nameless by Claire Kent - I've read a few by this author under a different pen-name, Noelle Adams. This one is a contemporary romance, with a one night stand resulting in a pregnancy.